Get your message to stick with custom decals! If we can't make what you need, I can get it for you. 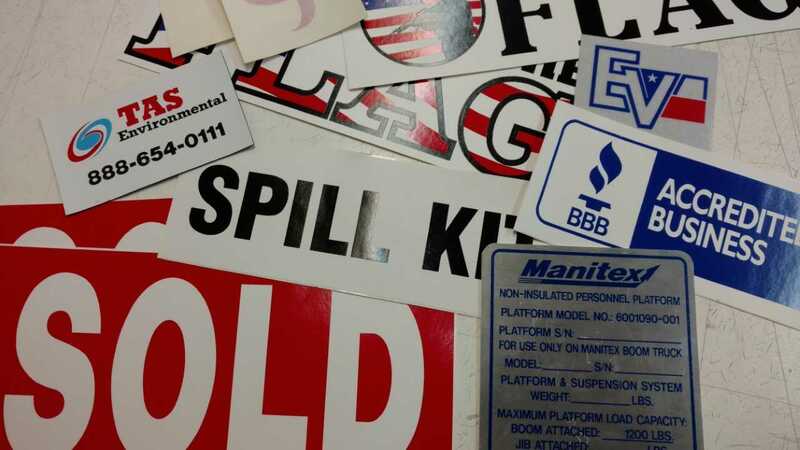 As a wholesaler, we have sources for custom decals in any quantity. Whether die-cut, digital, outdoor/extreme use, or whatever - Let us fill your order.